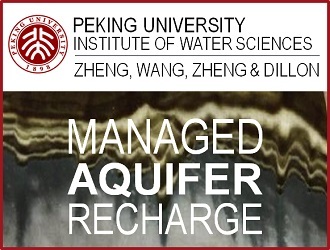 Professor of Jinan University, his research is focused on hydrology and water resources, water and soil conservation and water environment. Dr Wang have done a series of works in technology of macroeconomic water conservation such as agriculture, urban industrial and living water conservation. He also succeed in develop modelling for Large system simulation in the balance of supply and demand about water resources.